WHAT CHANGES BETWEEN A HERMETIC PELLET STOVE AND A TRADITIONAL ONE? 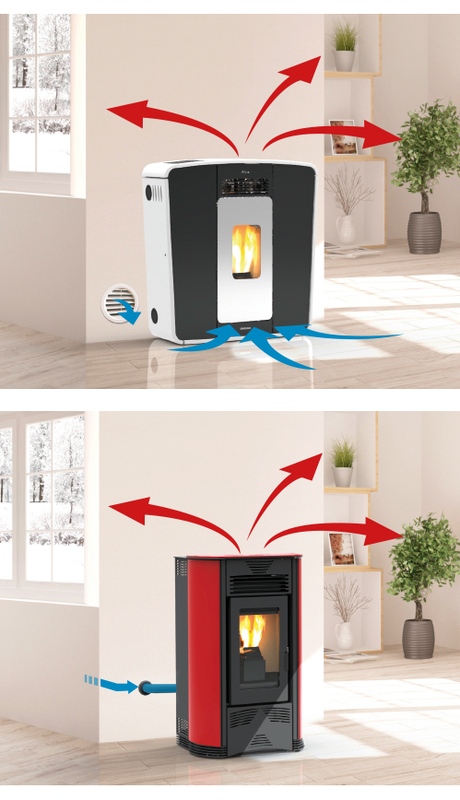 The functioning mechanism of an hermetic pellet stove is similar to a thermo fireplace where the two air circuits, the internal one and the external one, they are completely separated. A traditional pellet stove use the air inside the house for both combustion and heating so a part of the air sucked from the stove is then, lost through the flue, so losing hot air along the flue it’s a heating waste. 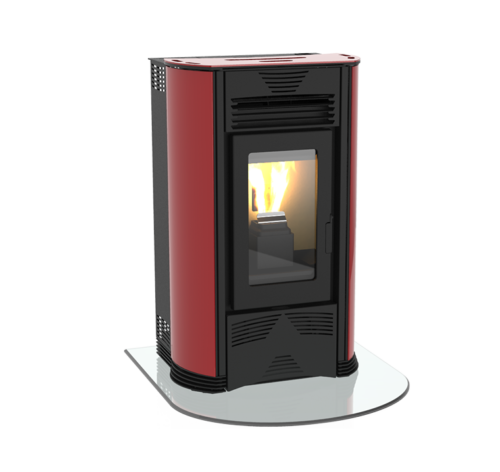 So the hermetic pellet stoves have heating performance even higher without wasting the heat already present into the home. 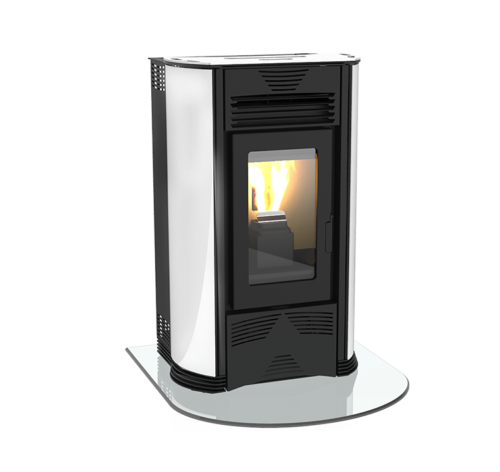 The hermetic pellet stoves takes the air for pellet combustion, through a special tube that takes air from outside the home or with a coaxial tube inside the flue, through which the exhaust fumes are also evacuated. The hermetic pellet stoves have a better combustion because the oxygen and air quantity are dosed more precisely.